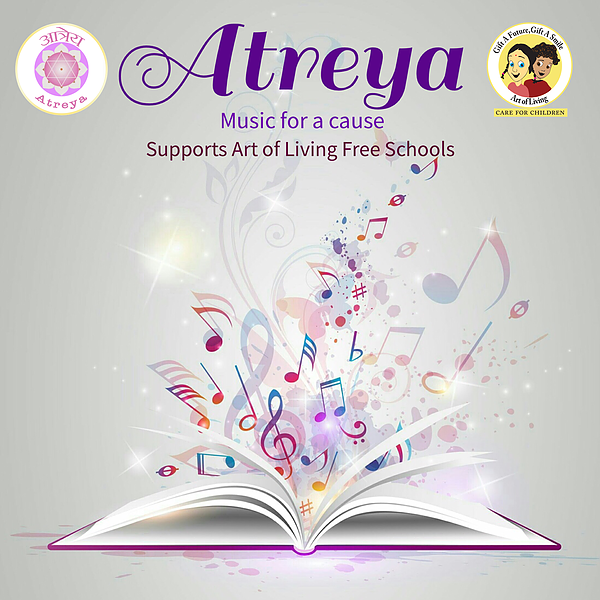 It is a beautiful venture to connect people to support the cause of free education through music. 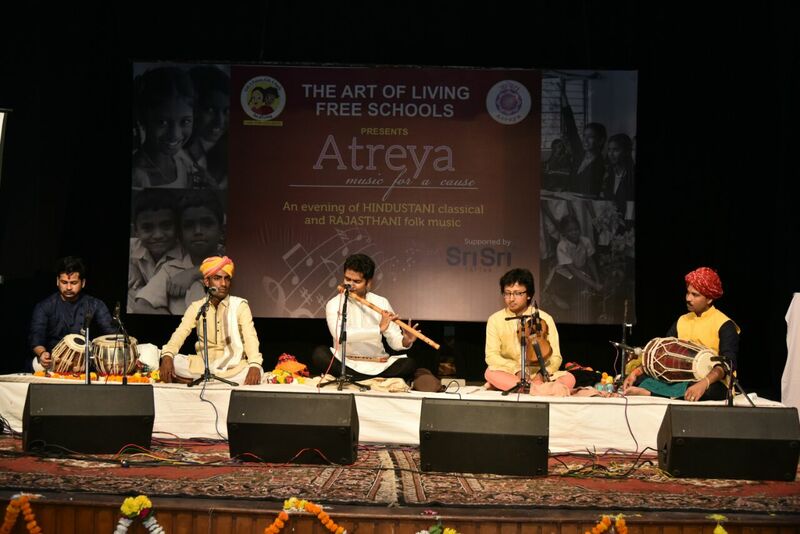 It supports the Free, Holistic and Value based education to the underprivileged children in India that is provided by The Art of Living to over 58,000 children in 435 Rural, Tribal and Slum schools. 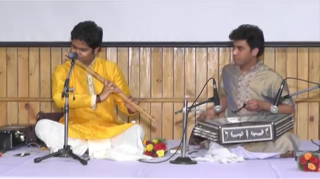 Music is the universal language of communication that does not require words. 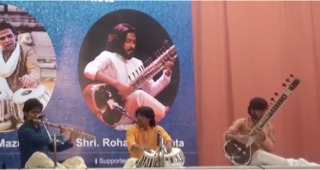 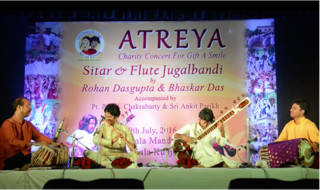 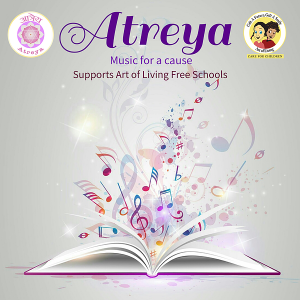 Atreya presents a platform for Classical Musicians to reach out to thousands of music lovers across the globe overcoming all barriers of race or religion to be a part of the “Gift A Smile” project that supports these schools.